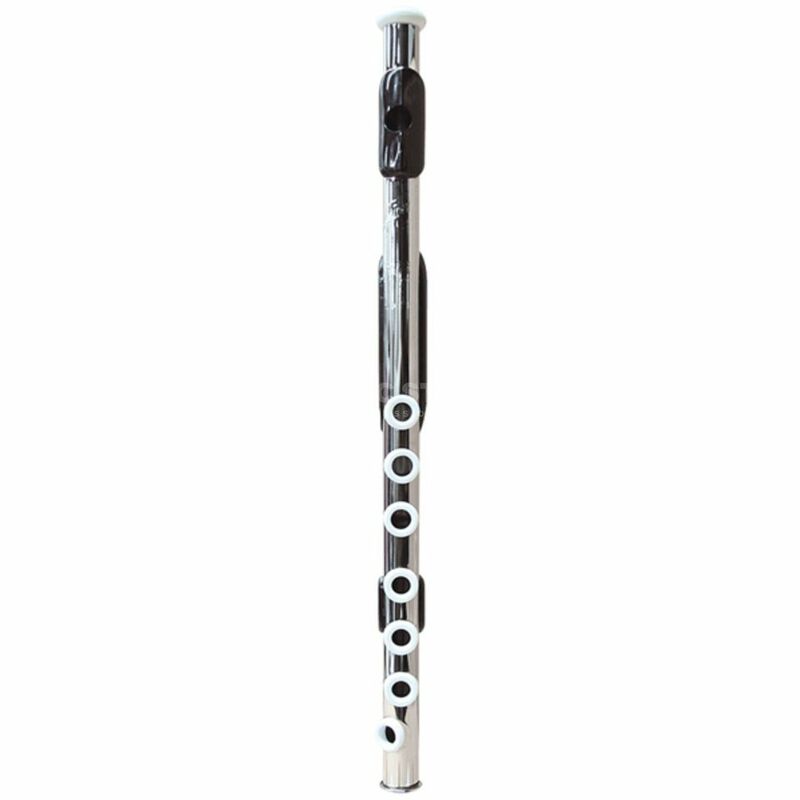 Marching flute with highest precision and tone purity! The SANDNER Soprano 171 Solo is a cylindrical flute with a tone range of three octaves sounding similar to a concert flute. The clean and rich sound of the keynotes and a balanced tuning offer an ideal teamwork with other instruments. The mouthpiece was optimized to guarantee an easier attack point.